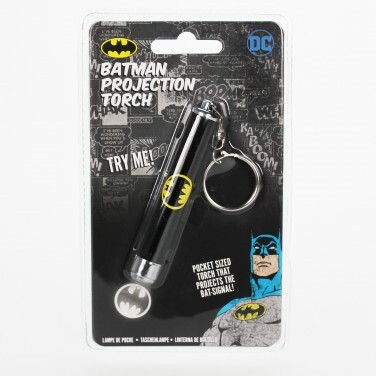 Just the right size to fit on keys or in your pocket, this handy little torch projects the Bat signal summoning the Caped Crusader! 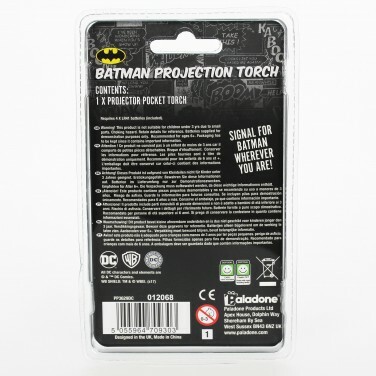 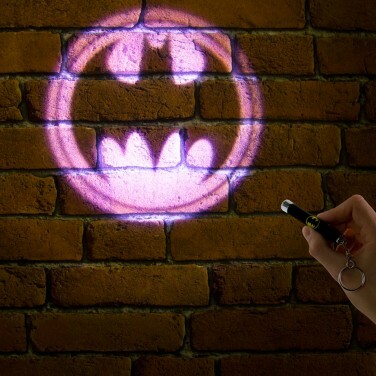 Just like the signal that shines above Gotham City, this LED torch projects the Bat signal onto surfaces and shines with enough light to cut through the darkness and guide your way. 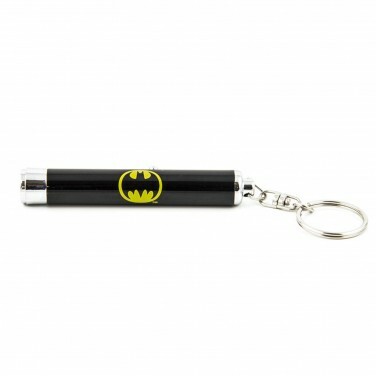 Batman, The Joker, Superman and Wonder Woman get the Lego treatment to become handy keyring torches!